The Northern Ireland and North East (NINE) Doctoral Training Partnership is an ESRC‐funded consortium of seven universities delivering postgraduate social science training in two UK regions. It comprises Durham University (DU), Newcastle University (NU), Northumbria University (UNN), Teesside University (TU), University of Sunderland (SU), Queen’s University Belfast (QUB) and Ulster University (UU). Please refer to https://www.ninedtp.ac.uk/eligibility/ for eligibility criteria. In addition, we welcome applications that propose collaborative research projects with partners organisations in the public, private or third sectors. Please refer to https://www.ninedtp.ac.uk/collaborative-studentships/ for further information. All interested applicants are strongly encouraged to contact the NINE DTP Director, Dr Markus Ketola (m.ketola@ulster.ac.uk) in the first instance. The ESRC studentship covers fees and a tax-free maintenance stipend (worth £14,770 in 2018-2019). Additional funding is available for fieldwork and research activity, and candidates benefit from access to a wide range of training offerings across the NINE Doctoral Training Partnership institutions. We carry out world-leading research which is not only of outstanding academic quality but also had a direct impact on the policy-making process. 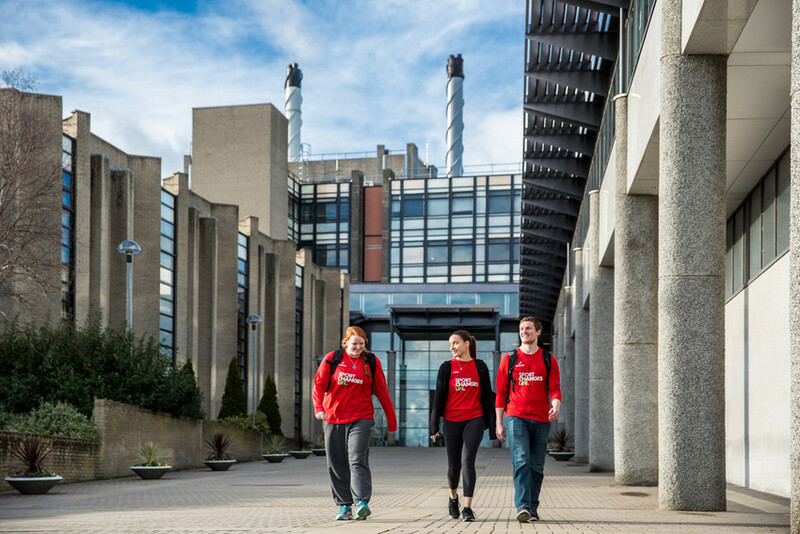 Ulster University is Northern Ireland’s civic university, which means that doctoral candidates can expect to join a research culture that is aligned closely to the wellbeing of communities. The studentships that can be applied through Ulster University are: 1+3 Studentships for undergraduate applicants wishing to complete a taught research training Masters degree before progressing on to a PhD +3 Year Studentships for students who have already completed, or will have completed by the commencement of their PhD, a Masters that included 60 credits or more of core research methods training. +3.5 Year Studentships for students who possess (or are in the process of attaining) a Masters degree which does not include the requisite research methods training. The +3.5 award provides an additional 6 months of training to allow for the completion of a 60 credit Certificate of Research Methods. Part‐time equivalents to the above studentships are available across all accredited pathways.